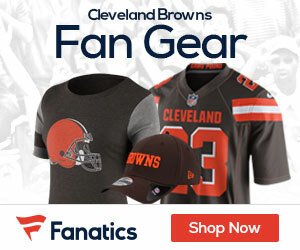 Today the NFL released the first round of results of fan voting for the Pro Bowl, to be played January 27th in Orlando, and two Browns players lead in their respective positions. 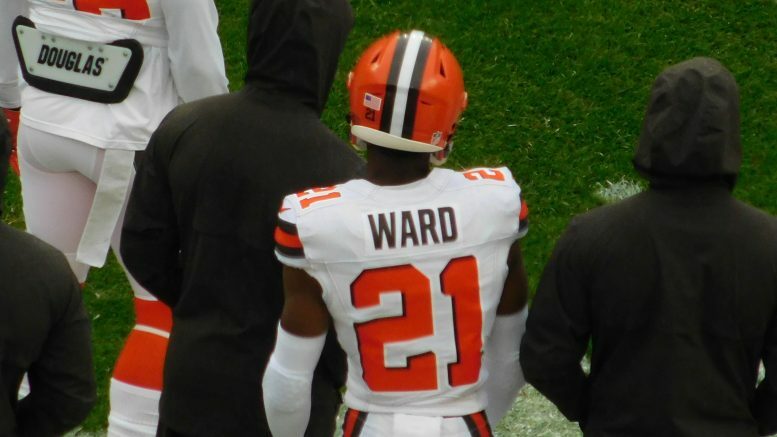 The first to lead at the cornerback spot for the AFC is rookie Denzel Ward, who this season has played well in his first year, as the first-round pick has three interceptions to go along with 42 total tackles. Ward is paired up at the corner spot with Patrick Peterson of the Arizona Cardinals in the NFC. Ward has amassed 147,901 votes. Peterson by comparison has just 125,114 votes. Another Browns position leader is punter Britton Colquitt, who this season has 64 punts with an average of 45 yards per kick. He’s got a net average of 38.0, and has put 29 punts inside the 20 yard line. In the NFC, Michael Dickson of the Seattle Seahawks leads the votes for the punting spot, collecting 51,852 votes. Britton has 66,746 votes thus far. The voting for the Pro Bowl continues through Thursday, December 13th. You can click HERE to vote for your favorite players.